Greenwashing is a method of advertising used to convince consumers that their products are healthy and environmentally friendly to boost their public image, when in actuality they are no different from other products. Companies use this to seem environmentally responsible, pander to the culture that is increasingly pro-environmentalism, and increase corporate responsibility. 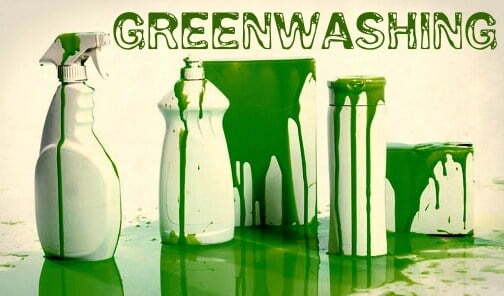 The concept of greenwashing must be viewed in terms scientific validity. Are the claims well founded? 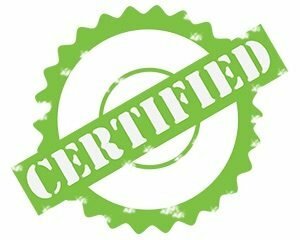 Is any certification or testing performed truly measured what it is purported to measure? If not, then the claims are unreliable and misleading. Many companies lay vague and dubious clams to “environmental stewardship,” but the labels promise more than the products can actually deliver. As consumers, we are willing to spend more money for the presumably safe, healthy and environmentally friendly products, when in reality these claims could be unsubstantiated or blatantly false. Public health officials and critics of greenwashing are now saying that greenwashing is not only a breach of advertising ethics, but can, in some instances, harm human health. Learn more about methods to identify invalid claims including the Seven Sins of Greenwashing and How to Prevent Falling Prey to this advertising practice in our three part series on greenwashing. For more information about health risks of greenwashing and how to reduce your risk, contact the experts at Cogency at solutions@cogencyteam.com.